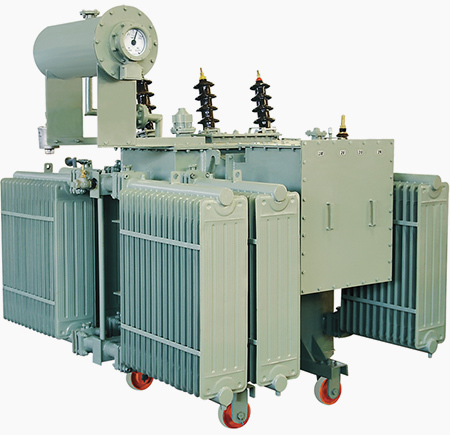 Pioneers in the industry, we offer oil filled distribution transformer from India. Since our inception, our firm is affianced to introduce a premium quality array of Oil Filled Distribution Transformer. These transformers are manufactured using the quality iron alloy, copper wiring, and industry approved components. 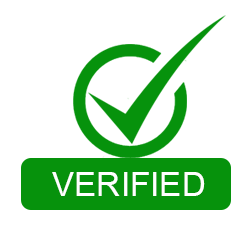 The offered transformers are manufactured applying modern sciences and technology. Provided transformers have oil tanks attached to the transformers. Also, the transformers are tested on various quality parameters to ensure high reliability and durability during the operation cycle.